All team members must register with US Diving (the National and Olympic Association for diving), or the AAU for insurance purposes. With your membership to US Diving, you will receive the US Diving magazine. 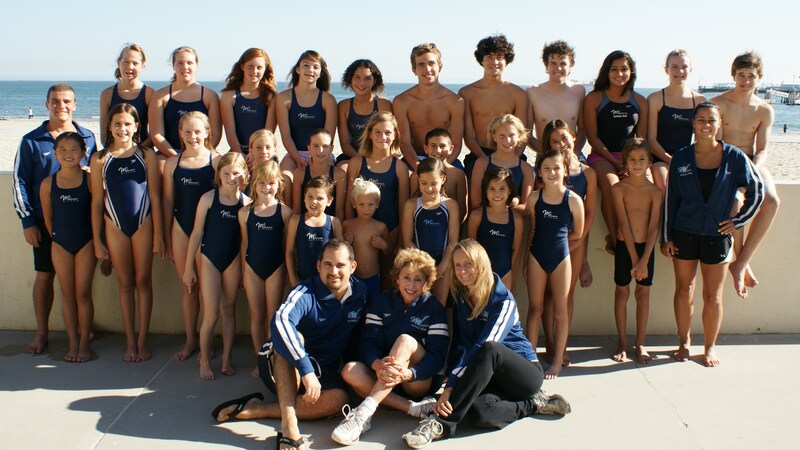 It also gives you an opportunity to participate in any US Diving sanctioned competitions. All members of US Diving have secondary insurance coverage in case of an injury. As long as you are diving with a Safety Certified coach, this insurance policy is in place. AAU also provides insurance and opportunities to compete in AAU events. Click here to download our Registration Packet to you can get on the boards with us! All divers must register with AAU for insurance and provide proof of registration. Divers need to be registered with AAU to participate in AAU sanctioned events such as invitaional meets and AAU Nationals. Click here to register with AAU. All divers need to be registered with US Diving to participate in USDiving meets such as invitationals, US Regional, Zone and US Diving National meets. Click here to register with USA Diving.